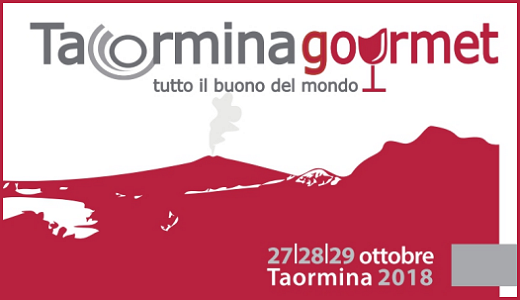 Taormina Gourmet, the wine and food festival organised by Cronache di Gusto and dedicated to the best Italian artisan products, will take place in Taormina (ME) from Saturday, October 27th to Monday, October 29th. The event, featuring tastings, masterclasses and cooking shows, will be hosted in the elegant halls of the Diodoro Hotel. We will present our wines at the tasting that will be open on Sunday, October 28th and Monday, October 29th. Please find detailed info about the event on the Taormina Gourmet website.